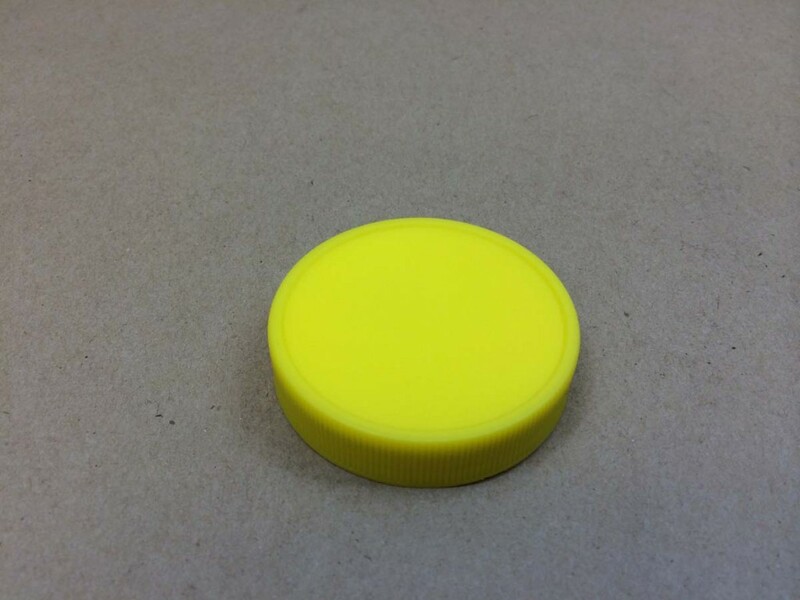 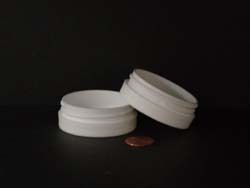 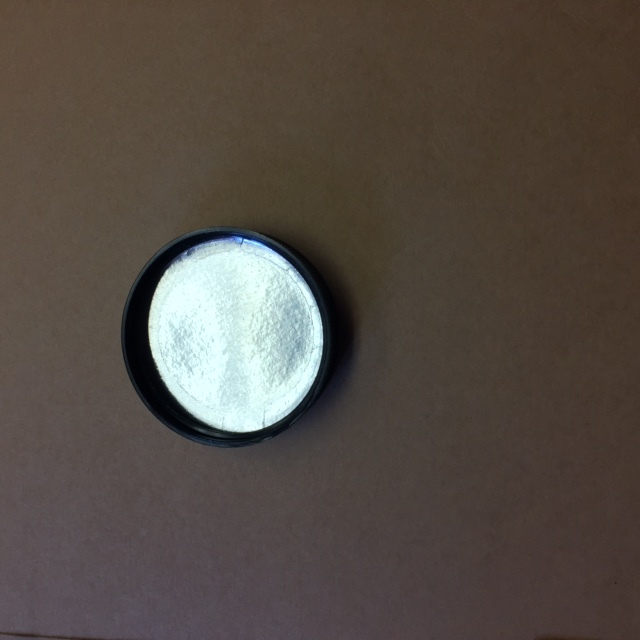 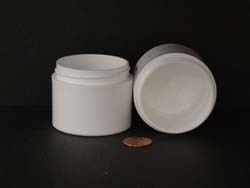 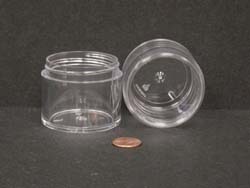 For a complete list of our amber cc jars, please click here. 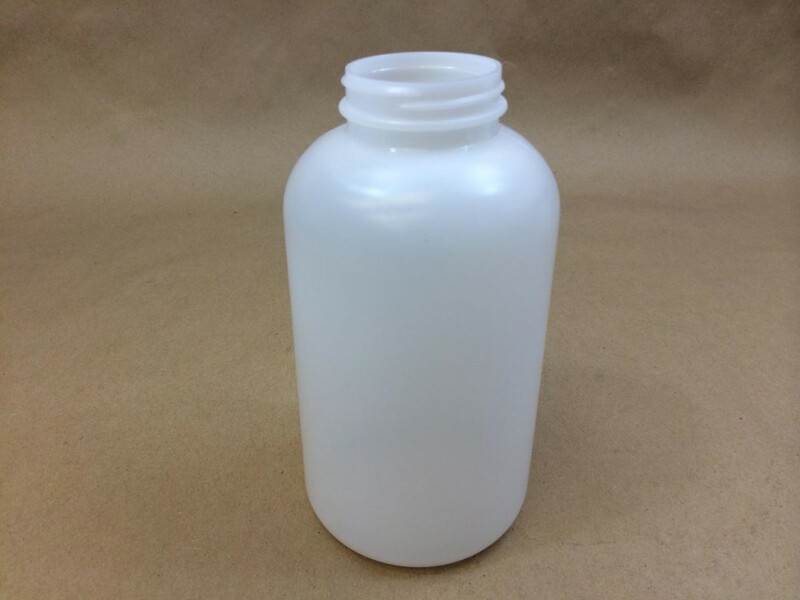 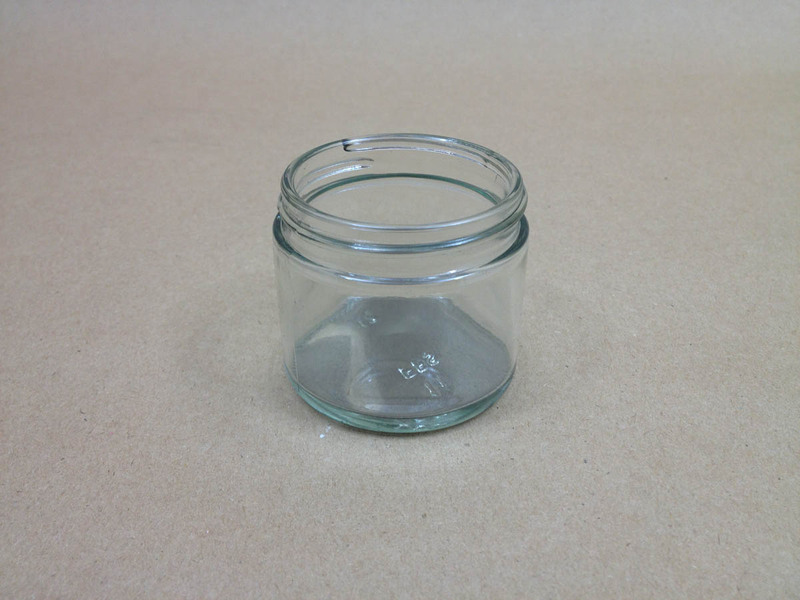 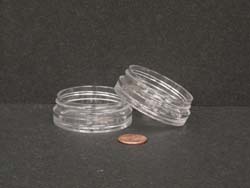 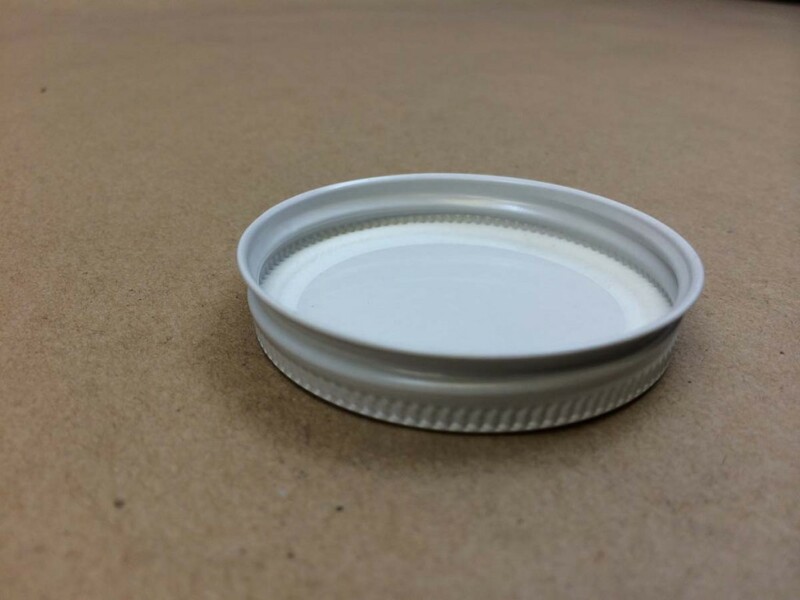 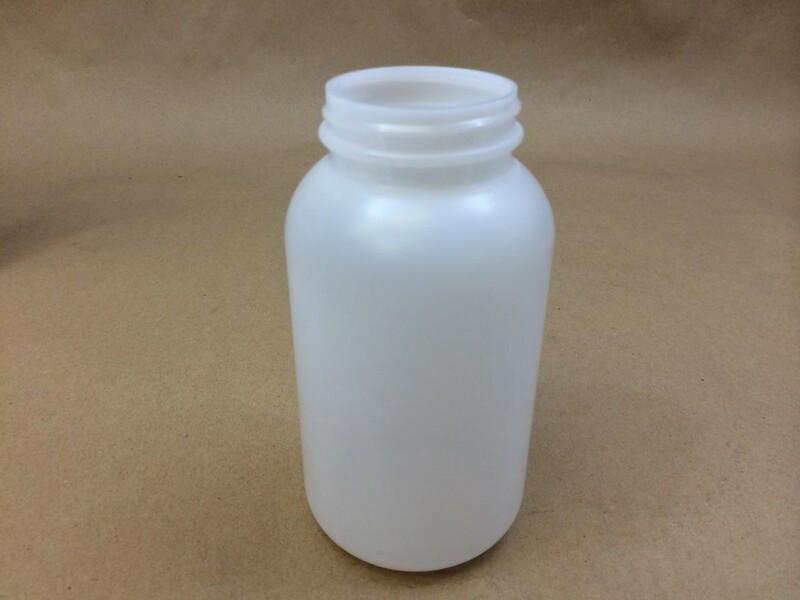 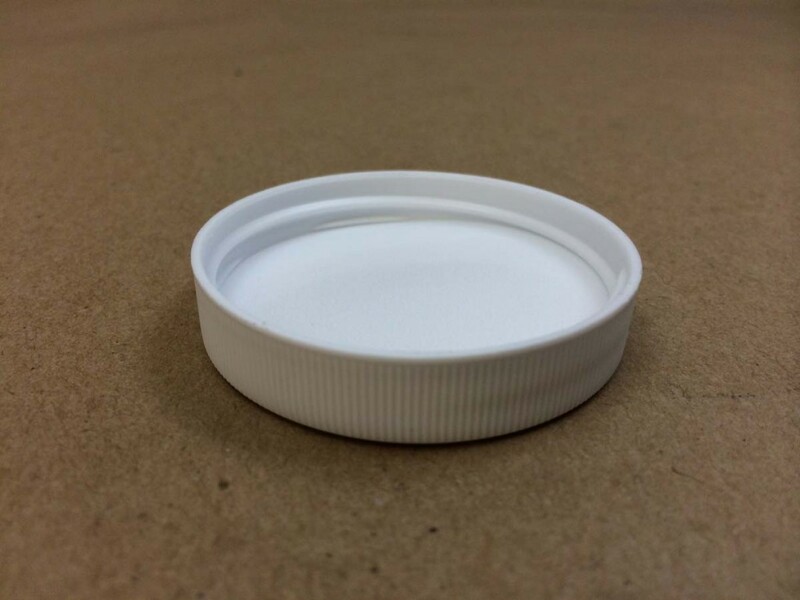 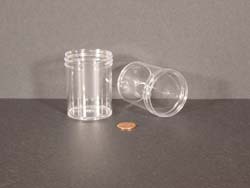 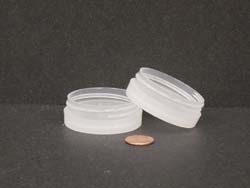 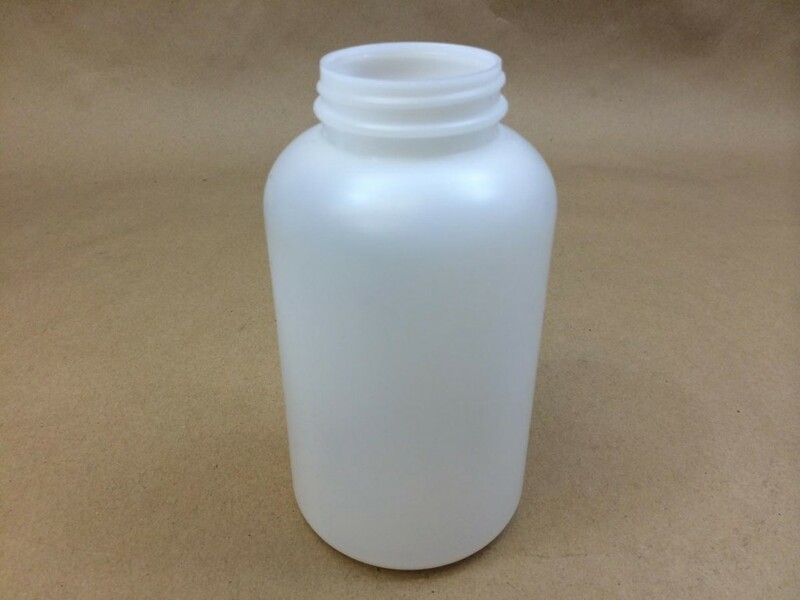 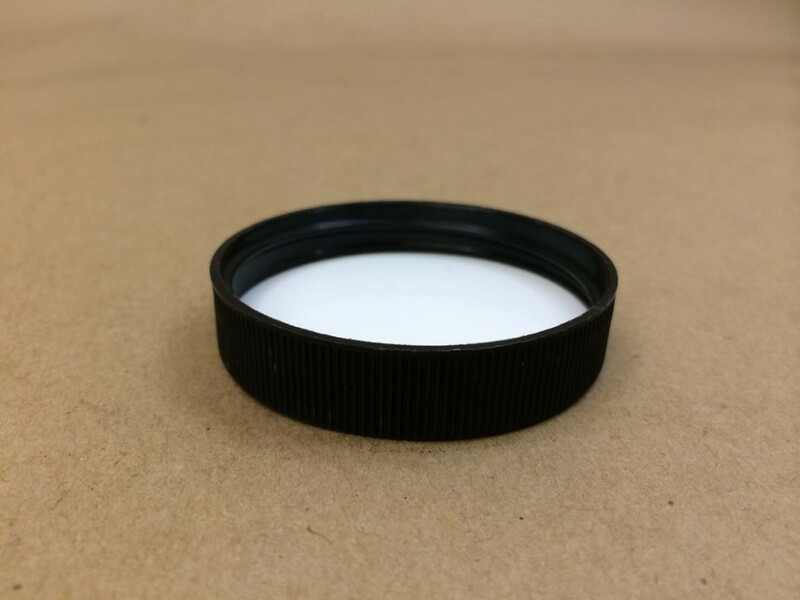 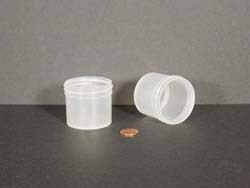 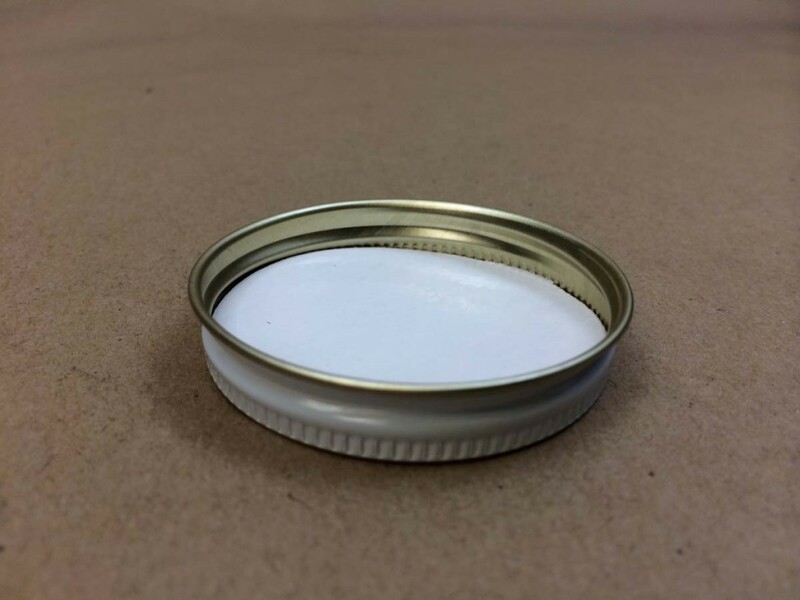 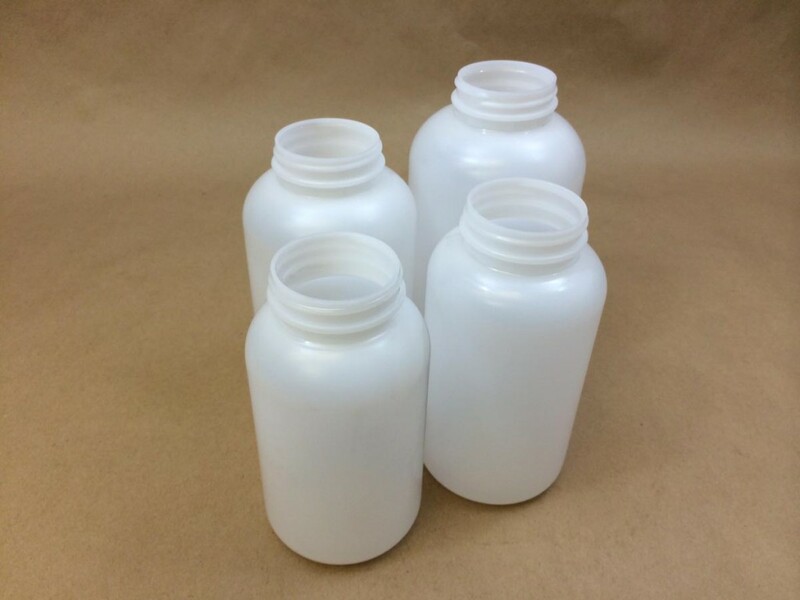 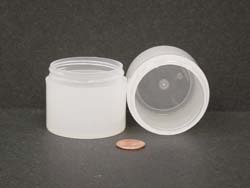 For a complete list of our straight sided glass jars, please click here. 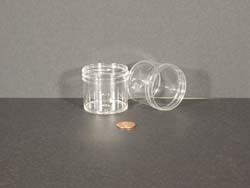 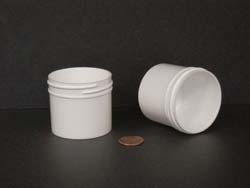 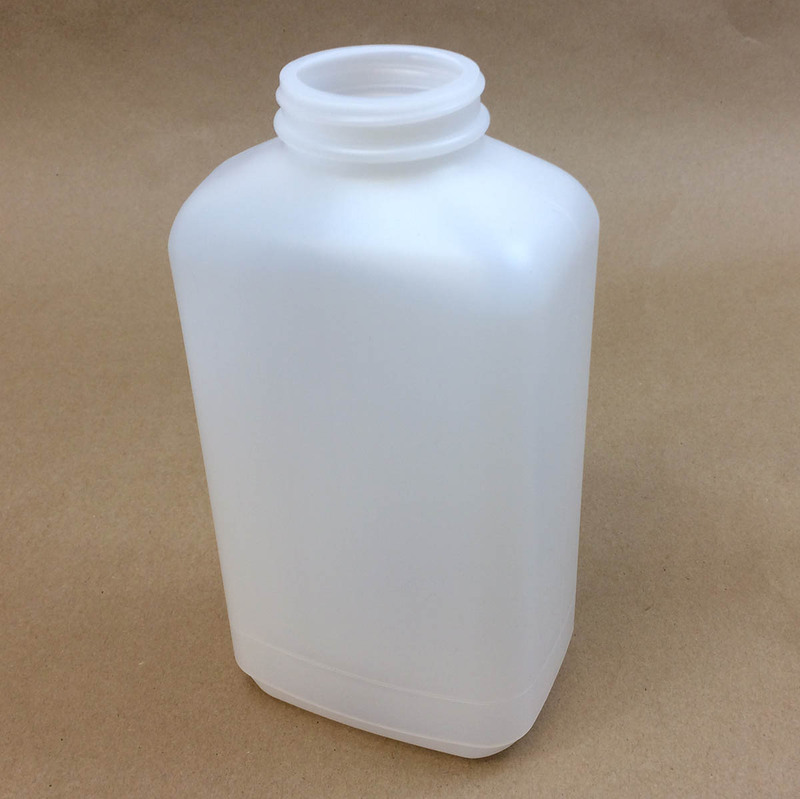 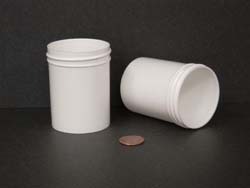 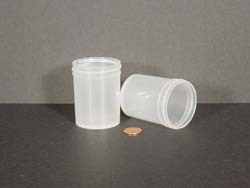 For more information on our 45 ounce space saver oblong jar, please click here.